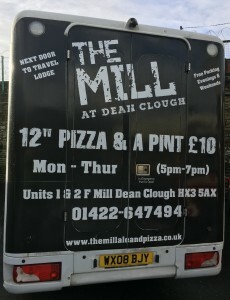 Advertise on one of our buses – the ultimate advertising method! As advertisers ourselves we understand that you may not wish to be tied into long contracts as business and finance can change quickly. We accept advertising for short periods and do not insist on advertisers signing up to contracts for years. 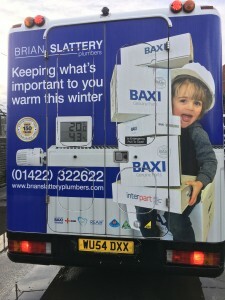 • The first instalment of £180.00 plus VAT is due on the day the advertisement is fitted on the bus. 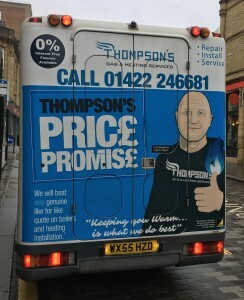 To meet the increasing demand for advertising on our buses, we are now offering full sides of the buses in addition to the rear. 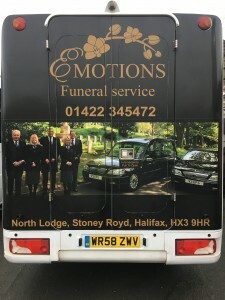 You may wish to advertise on both sides of the vehicle, this would attract a discount in the design work, please speak to us for further details. 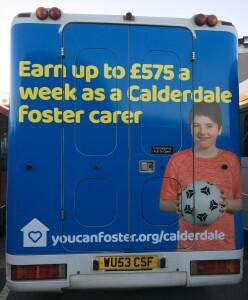 Internal bus advertising is recommended for companies wishing to target bus passengers. You will have a captive audience, with passengers sitting on the bus for an average of ten to fifteen minutes.